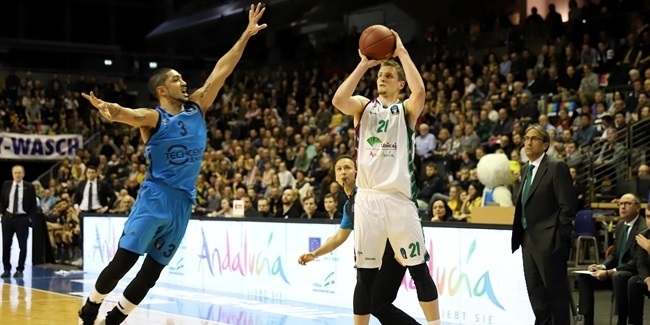 Unicaja Malaga fortified its frontcourt with the arrival of All-Eurocup center Alen Omic for the remainder of the season. Omic (2.16 meters, 24 years old) arrives on loan from Anadolu Efes Istanbul, where he averaged 2.9 points and 1.5 rebounds in 17 Turkish Airlines EuroLeague games this season. 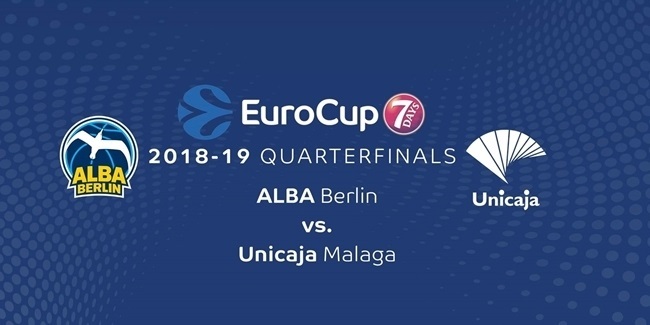 He starred last season by helping Herbalife Gran Canaria Las Palmas reach the 7DAYS EuroCup semifinals, Spanish Cup finals and Spanish League playoffs. 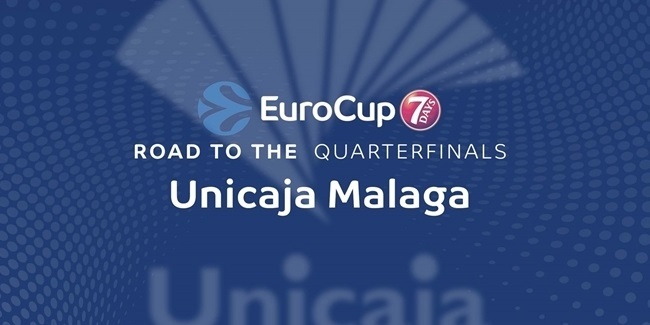 Omic earned All-EuroCup First Team honors after averaging a team-high 14.0 points and 7.6 rebounds per game, the latter of which was fourth-best in the competition. He also averaged a performance index rating of 19.2, which was the sixth-highest average in the EuroCup. In Spanish League action, the center led Gran Canaria with 12.3 points and 6.9 rebounds in 24 minutes per game. Omic previously spent three seasons in his native Slovenia playing for Union Olimpija Ljubljana and Zlatorog Lasko. He made his EuroLeague debut with Olimpija in the 2012-13 season, when in limited minutes off the bench in 10 games he averaged 5 points and 3.8 rebounds. Omic has also won a pair of Slovenian Cup titles with Olimpija and is a regular with the Slovenian national team.